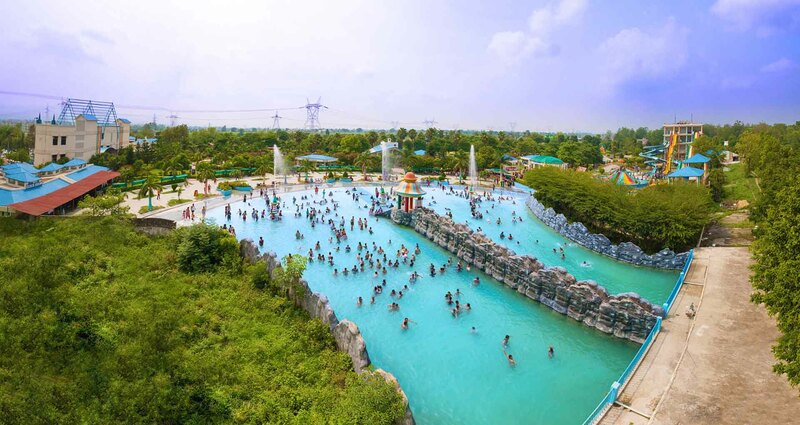 We are proud to introduce you to the North India's biggest, best, most exhilarating water park…and so much more. 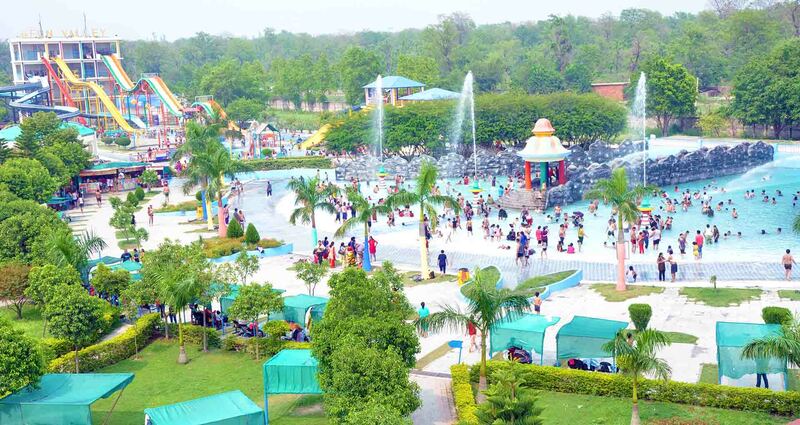 The Fun Valley Park is located in the "Golden Triangle of Uttaranchal" - Dehradun, Haridwar and Rishkesh and is equidistance from all three towns. 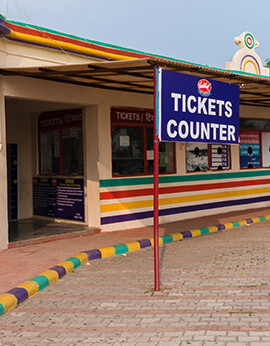 AIt is conveniently connected right on the Dehradun-Haridwar Highway (NH-72) & is provided with parking for small and large vehicles-group-tour coaches. 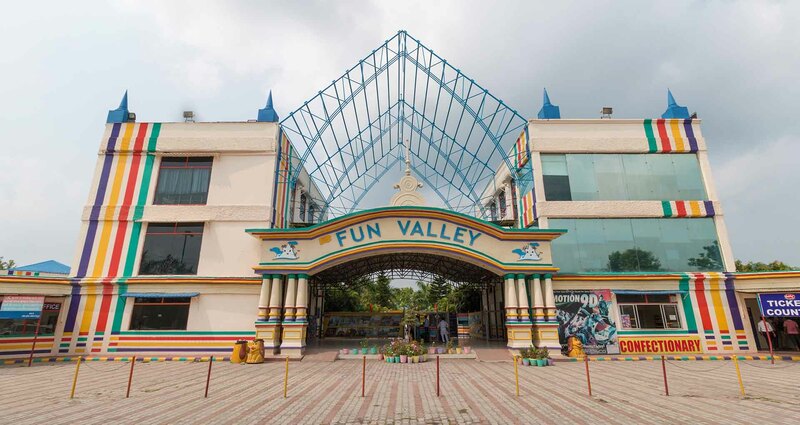 The Fun Valley is uniquely designed as place for wholeshome entertainment as family center. 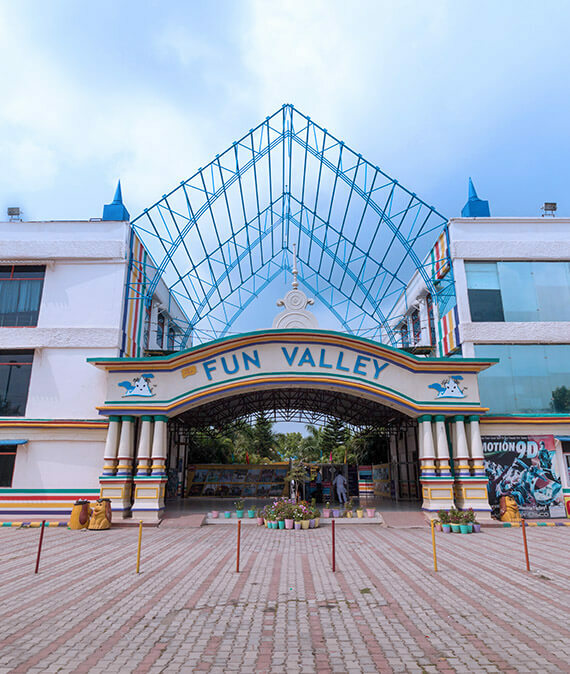 The Fun Valley is so much more than just exciting water rides. 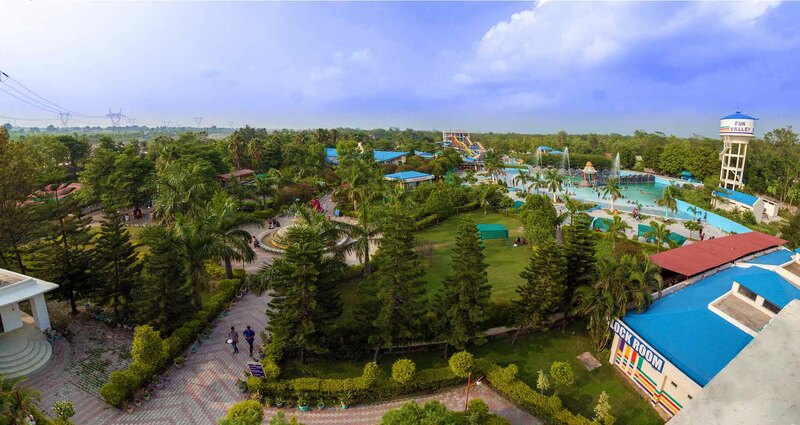 We have packed our extensive grounds with a vast array of activities - both on and off water - that will guarantee all-day entertainment. 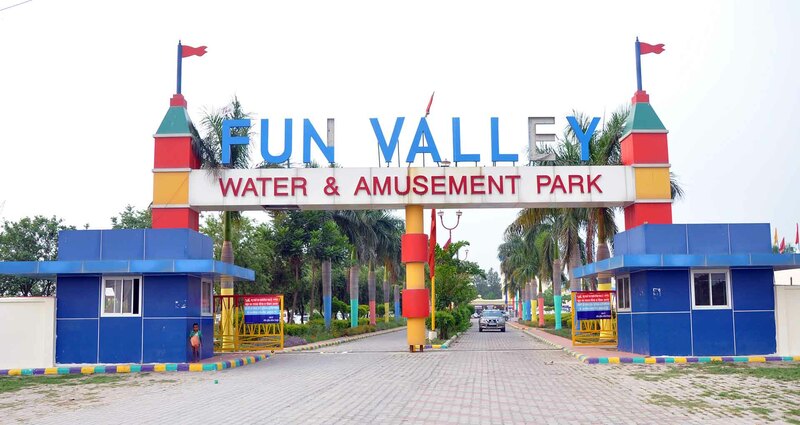 The Fun Valley has varied refreshment and dining facilities, and we also have accomodation facilities. 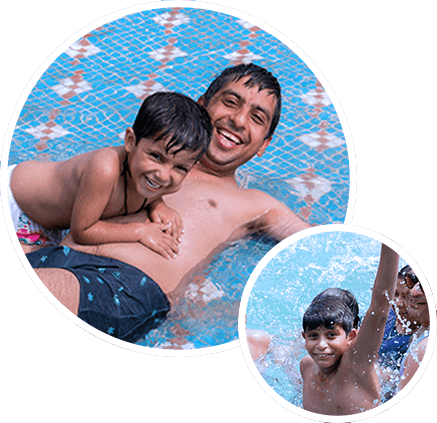 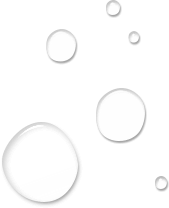 Take advantage of our promotional discounts and offers.